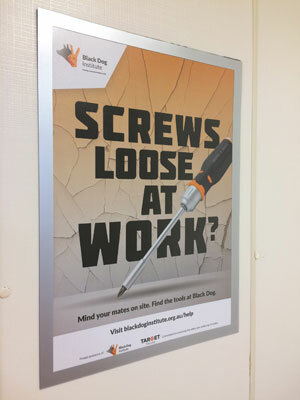 The Black Dog Institute and Target Tradies have partnered to deliver positive mental health messaging across Australian construction sites. The organisations state the posters will give construction workers pragmatic, useful and relevant tips on how to support good mental health. The aim is to help make thinking about mental health as normal as thinking about physical health and safety on site. The posters also ask readers to “mind your mates”, in a bid to reduce stigma and to get readers to support their colleague’s mental health, as well as their own. 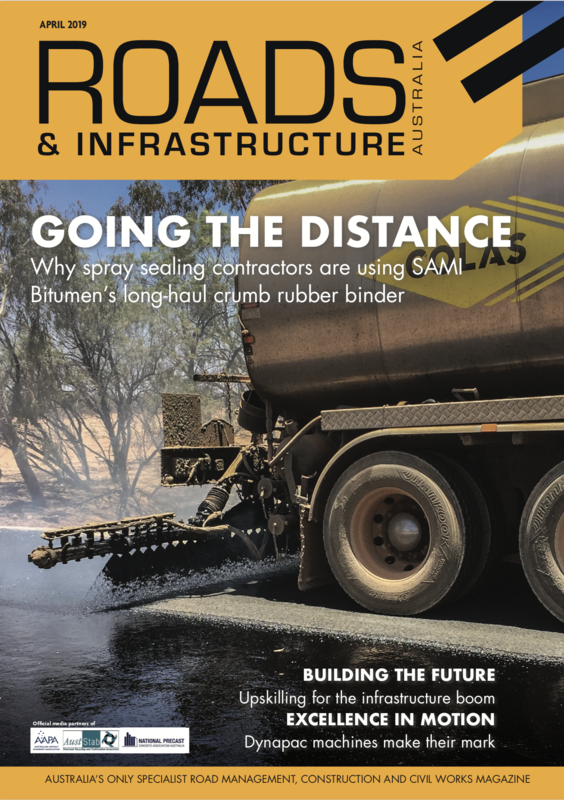 “We know that people in the construction industry have a strong culture of safety, and looking out for their mates,” Black Dog Institute research fellow Mark Deady said. “We wanted to extend that way of thinking to mental health – knowing what the danger signs are, and either being there to help out a mate, or knowing where to seek help for yourself,” Dr. Deady added. Target Tradies founder Michael Blumberg says he and the company are excited to share the engaging messages across their construction sites. 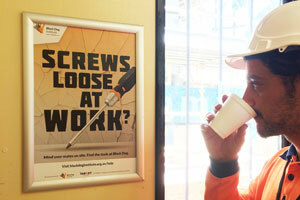 “As a company, we are committed to improving awareness of physical and mental wellbeing of workers onsite. We hope that through campaigns like this, more in the industry will see how we can improve onsite safety and come on board with this great initiative,” Mr. Blumberg said. The new campaign is set to roll out later in September. Construction companies who would like to get involved and support the initiative can enquire at www.targettradies.com.au.